The Province of Jeju is a Leading Province of the Agenda 21 for culture. Check out the final report of the Jeju Culture Youth Forum which took place on last 30 November - 4 December 2019. 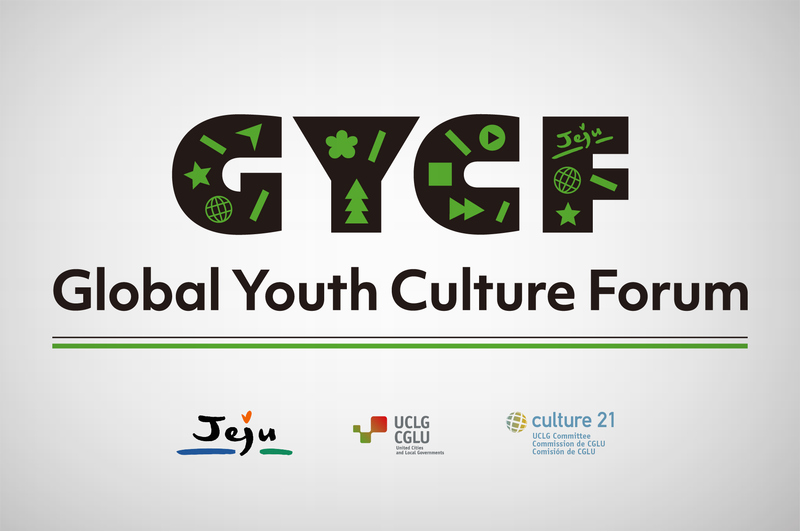 Check out the video of the first Global Youth Culture Forum (GYCF) that took place in Jeju from last 30 November - 4 December 2019. From next 29 October to 4 November 2018, Jeju Self-Governing Special Province will organise together with UCLG Committee on Culture the first Global Culture Youth Forum. The call for mentees is open until 31 July 2018. 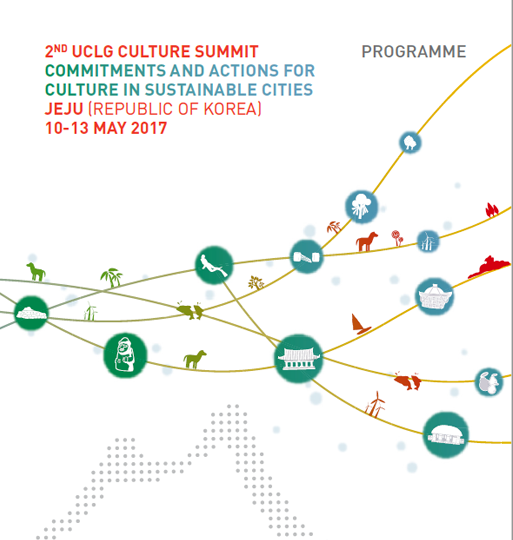 Check out the programme of the UCLG 2nd Culture Summit (April 2017) held in Jeju. Read Jeju Province's self-assessment report, elaborated in the framework of the Leading City programme. Good practice of Agenda 21 for Culture: the project "Nature, culture and people of the Island of Jeju", presented in the framework of the 2014 Pilot City programme. The Province of Jeju was committed with the 2014 Pilot City programme on the implementation of Agenda 21 for culture and its update. Read its full report on Culture 21: Actions.